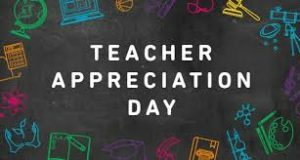 We will host a parent committee meeting for “Teacher Appreciation Week” on Tuesday, May 1st, at 4:00 PM and parents are cordially invited to take part in our planning. Thank you in advance for showing interest being part of this committee. If you have any questions, you may contact our Engagement Coordinator Mr. Saytas at asaytas@harmonytx.org. 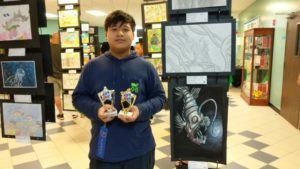 Congratulations John N. for winning best of show in the 7th grade category in the Harmony District Wide Art exhibition. 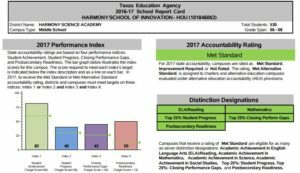 https://harmonypublicschools.network/hsihouston-new/wp-content/uploads/sites/136/2017/10/HSI-Houston-WHITE-letters-300px.png 0 0 mcarreon https://harmonypublicschools.network/hsihouston-new/wp-content/uploads/sites/136/2017/10/HSI-Houston-WHITE-letters-300px.png mcarreon2018-04-24 12:29:372018-04-24 12:29:37Congratulations! 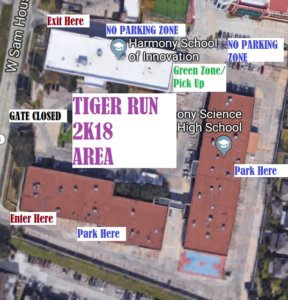 Our Tiger Run 2k18 is taking place on Saturday, April 28th starting at 1:00 p.m. in our school’s parking lot. Sign in will open up at 12:30 p.m. outside the lobby area. If a student collected donations for prizes prior to April 10th, they may pick up their items on that day. There is still time to register! You may register in the library for $5. Registration will close at 12:50 p.m. on the day of the event. Students participating may purchase color packs on the day of the event for $3 each. Snacks and soft drinks will be available for purchase during the entire event. Joins us for all the fun, food and music. 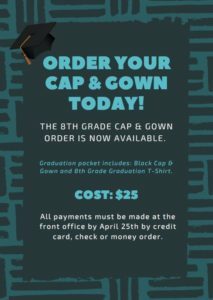 The 8th Grade Cap & Gown is now available for order at the front office. Each graduation package includes: Cap & Gown and Graduation shirt. Cost is $25. Are you looking for a volunteering opportunity this weekend? HSI will be going to Galveston on Saturday, April 21st. 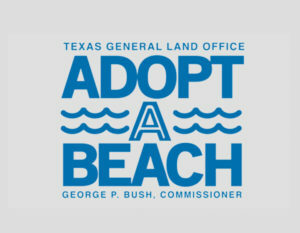 We will join other organizations and volunteers for the Texas General Land Commission Spring Statewide Beach Clean Up. 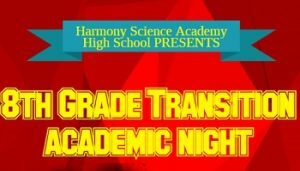 All participants will be departing from HSI at 7:30 a.m.on a school bus. We will arrive and register between 8:30-9:00 a.m. We will be there from 9:00 a.m. to 12:00 p.m. and will then take a break for a picnic on the beach. Supplies will be provided, but volunteers should bring plenty of water. 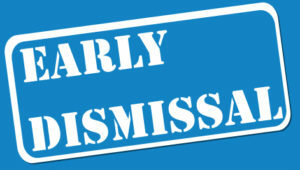 This is a reminder that due to STAAR testing next week, our District Offices have decided to cancel early dismissal on Wednesday, April 11th. April 11th will continue as a regular school day schedule of 7:55 a.m. to 3:12 p.m.
We are pleased to announce our upcoming “Color-a-Thon Tiger Run 2k18” on Saturday, April 28th, 2018 at 1:00 p.m.
Our Tiger Run 2k18 is a color run/walk/jog fundraising event that will take place on our campus HSI-Houston. This will be a fun and healthy fundraiser for students, parents and staff to join. We will walk/jog/run around our parking lot and get blasted with color powder. How cool is that!?! Reach a minimum of $30 in donations per student and they are automatically signed up for the event and receive their starter pack. All registration packets are due on Tuesday, April 10th to qualify for the starter pack. The packet must be returned to the student’s enrichment teacher. Students can also create a web page through http://shop.schoolathon.org/190076 to request online donations. If the student sets up an online page, they will receive an EXCLUSIVE goodie. They can share their personalized link to their social media page with family and friends to maximize their donations. We look forward to making this event an amazing one. If you have any questions or concerns, please contact our school.